Since Converse's birth in 1908, their shoes have been the go to plimsoll for everyone from basketball stars to the fashion conscious. 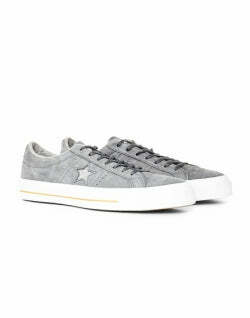 Starting out with the All-Stars, Converse have now grown to produce a number of styles in multiple colour ways. 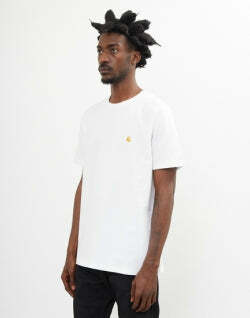 Take a look below at their newest arrivals to The IdleMan. 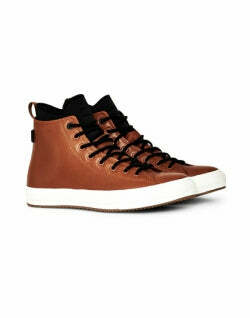 Converse began its journey to cult footwear staple as a rubber shoe manufacturer specialising in galoshes. 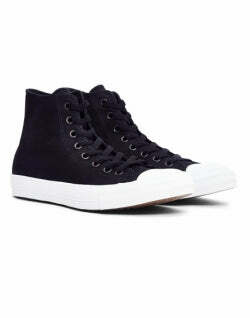 Due to the impressive durability of the Converse shoes, they decided to use the rubber to make sneakers. 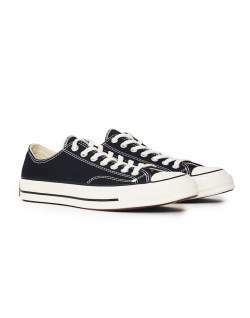 Being one of the only producers of athletics shoes for over half a century, Converse dominated the American court shoe market. Fast forward to the present day and the iconic All Star has been worn by everyone from basketball players to musicians and remains one of the highest selling shoes on the market. 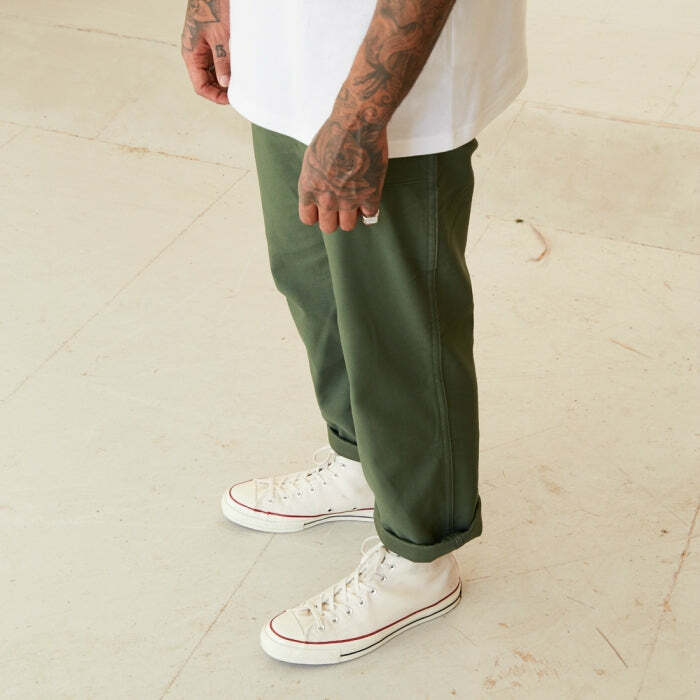 Featuring the iconic Converse logo, cemented boldly on the heel, the high top All Stars are the original Converse trainer created. Featuring heavily in the NBA between the 1920s to 70s there was no other shoe that could compete with it on the court. 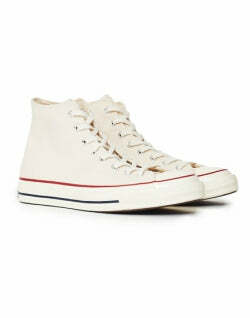 Due to this, the shoe garnered its nickname as the Converse "Chuck Taylor" or "Chucks" for short, aptly named after the top basketball player of the time. The low-top variation was next to come out of Malden, Massachusetts. Starting to move away from basketball, the low top was a more lightweight and unrestricted option that quickly became a regular shoe amongst artists and musicians including Kurt Cobain. Converse now produce the All-Star in a variety of styles and materials including the All-star 70’ (an ode to the shoes featured on the court) and new and improved All-Star 2. 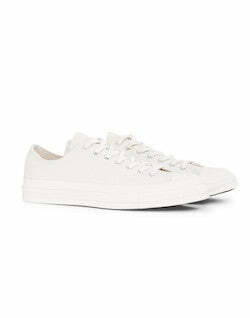 Due to Converse's timeless elegance, it can be styled in a number of ways. Keep it classic with a pair of stonewashed jeans and a crisp white tee or even mix with some formal trousers and shirt for a smart casual vibe. 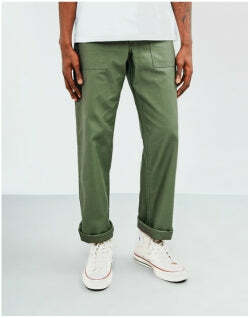 Here we have featured that look but traded the jeans for some olive work trousers for a functional yet stylish look. 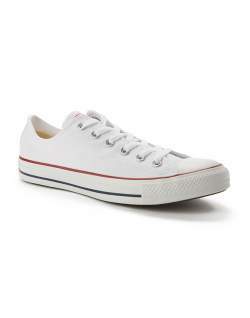 Converse trainers have come a long way from their days of making basketball shoes and are placed firmly in footwear history as one of the most innovative creations of the 20th century. 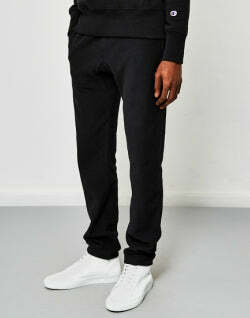 With their All-Star variations standing the test of time they are a must have piece in every wardrobe.